Burst pipes, fire sprinklers, washing machine overflows, roof leaks, flooding can come from many different sources but the results are the same- a major disruption to homes and businesses. 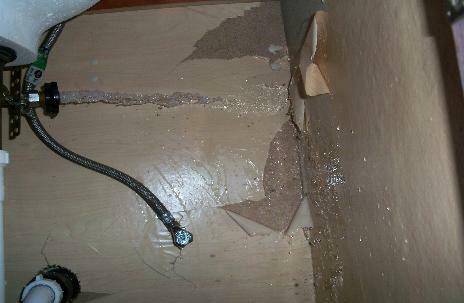 Unexpected and never convenient, water damage is one of the leading causes of property damage. 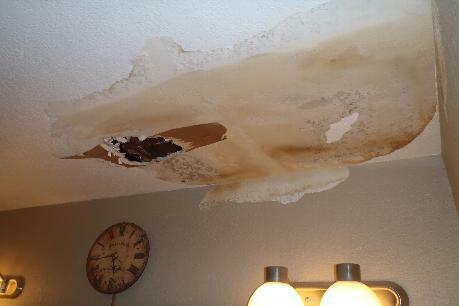 A decade ago, water damage claims amounted to approximately 25% of all claims filed. Recently released numbers by a major insurer show that in just 10 years it has risen to nearly 40% of all claims filed, eclipsing fires as the major cause of property damage. These numbers do not even take into account the water damage associated with fires, catastrophic events, or groundwater flooding which is specifically covered under flood insurance. Even with the rapid increase in water damage claims, few people are familiar with or prepared to handle the aftermath of a water loss. What is water damage restoration? Water damage restoration is the first step in returning your home or business to a liveable, usable, and comfortable pre-loss condition. 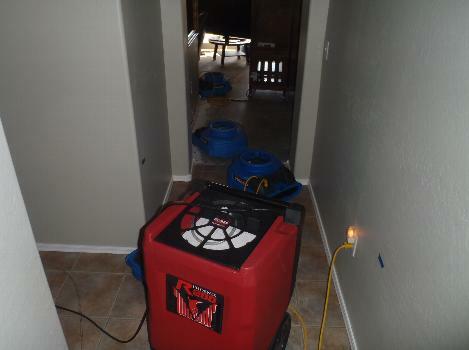 There are 4 basic steps steps to water damage restoration, which we have outlined below. First things first, before any repairs can be performed, the source of the water intrusion must be addressed. This may be a temporary repair, such as shutting off the water supply or tarping a roof, or a permanent fix like replacing a water heater or repairing a busted pipe. Once repairs are made, a damage assessment should be made to determine the affected (wet) area, how severe the damage is, if furniture or other personal belongings (contents) were affected, and what steps should be taken to handle the damage. Standing water is not only a health and safety hazard, with potential for slips and falls and shock hazards, but also a continued source of property damage after the water has been shut off. As long as standing water is present, it will continue to spread and damage adjacent areas, rapidly increasing the size of the affected area and requiring more time, effort and cost to repair. Standing water also begins to stagnate, and becomes a breeding ground for germs and bacteria. It will begin producing odors, one of the first signs of microbial amplification (bacteria, germs and/or mold growth), and start discoloring building materials and personal property. The easiest and fastest way to get rid of water is physical removal, whether by mopping or mechanical extraction. The more standing water that is removed, the less time it will take to dry. If the water has been allowed to sit for an extended period of time, it may be prudent to apply an antimicrobial (germ and bacteria killer) solution. Once the standing water has been removed, it is time to begin the dryout of the structure. 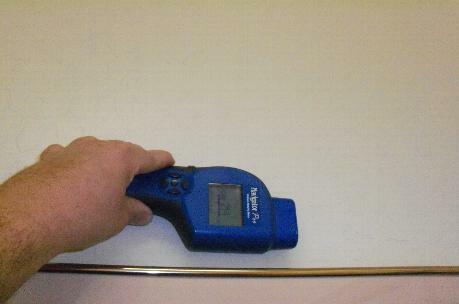 In order to determine if a building is drying properly, and has been successfully dried, it is important to monitor the equipment and the building. Depending on the size of the job, the amount of damage, and the sanitary condition of the water, different methods may be employed to dry out a building. For clean water losses with minimal or no visible damage, it is often possible to dry out the home or building without the need to remove anything. 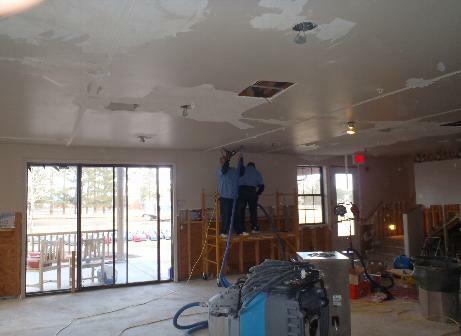 Some jobs, especially those that have moisture wicked up the walls considerably, or where a barrier such as gloss paint or vinyl flooring interfere with the drying process, it may be necessary to remove trim work, flooring materials, drill some ventilation holes, or remove portions of drywall in order to completely dry out the building. Using higher temperatures (heat drying) can also increase the rate of evaporation and reduce drying times. In instances where there is severe damage to walls, ceilings, or flooring, or the condition of the property has deteriorated due to bacteria or mold growth, or the cause of the loss was from an unsanitary source such as a sewer back up, removal of all water damaged materials could be required. Once everything has been dried to acceprable standards, any necessary demolition is complete, and any necessary decontamination or testing has been completed, it then comes time to make any necessary repairs. 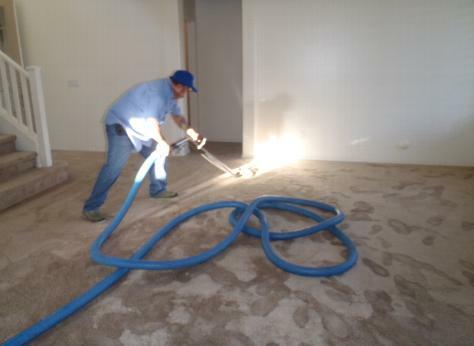 These could be anything from carpet cleaning or a small paint touch up to a complete remodel. Once all repairs are complete, all furniture and personal belongings can be reset, and the property will once again be in a liveable, usable, and comfortable condition. Whatever the cause, whatever the size, AZ Environmental Contracting, Inc. will be there to help you when you need us. Contact us for an immediate response and let us help you with your water loss. Your recovery is our priority!